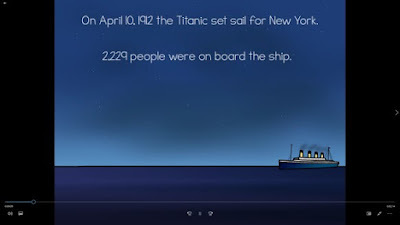 This Comprehension Quest™ is such a fun way for your students to learn about the Titanic! 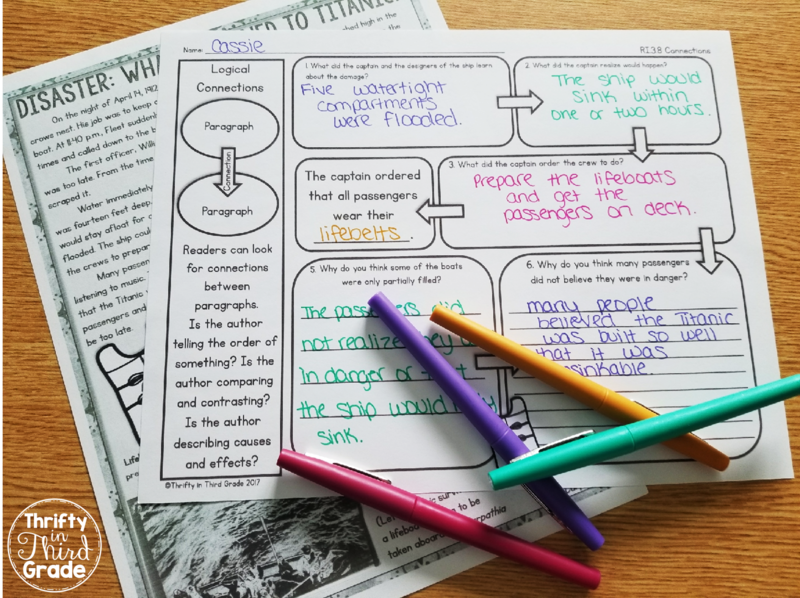 A Comprehension Quest™ is a fun way to get students excited about practicing reading comprehension! Even reading passages! Starting off with the hook video, students learn they have a quest to complete. The hook video comes in wmv and MP4 format so you have two options for sharing. If you can't share either format at school, its okay! 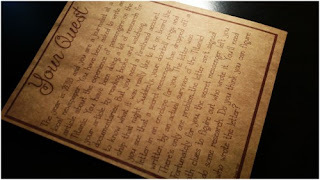 The quest is also explained on a printable quest sheet! Here, I printed it on brown card stock to give it an authentic look. 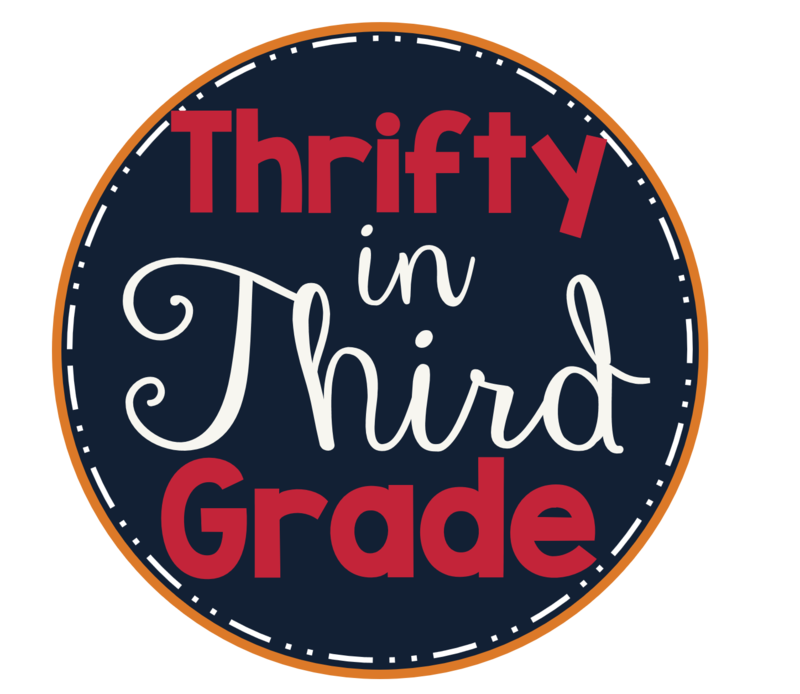 In this edition, students must figure out who the author is of a mysterious firsthand account letter from a Titanic survivor! Students will read 6 passages and complete standards aligned reader response activities. Each passage has 2-4 options for reader response sheets. That way you can differentiate your instruction! The standards covered range from second through fifth grade. 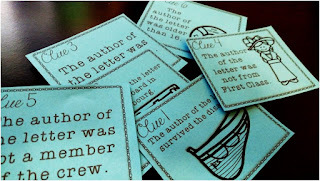 After each activity, they will earn a clue that will get them one step closer to solving the quest. The clues help students eliminate possible people on their chart. After the last clue they will be left with only one person! Once they are finished with all six passage, activities, and have figured out who wrote the letter, they turn in their guess to you. If they are correct, they earn a fun certificate to color while everyone finishes! Here's a look at which passages cover each standard. You can really have a lot of fun with a Comprehension Quest! Consider printing out the White Star boarding passes and giving them to students as they enter the classroom in the morning. This will make them feel like they are part of the Titanic experience. You can even play sounds in the background. On YouTube do a search for "ocean waves" and select one that plays softly, like white noise. The more excited you are about the quest, the more excited your students will be! They will feed off of your energy and excitement! Check out ALL of my Comprehension Quests™ here!